Does the front FaceTime camera on your iPad 4 no longer work and is broken, or maybe it takes fuzzy pictures or shows coloured artefacts on the iPad 4 screen? 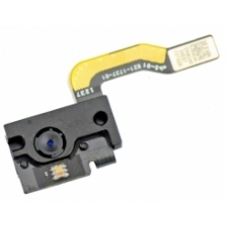 If so you will need this replacement camera assembly to replace the faulty front iPad 4 camera part. * Compatible With All iPad 4 Models.